Citric Acid, Artificial Flavor, Acesulfame Potassium (Ace-K), Sucralose, FD&C Yellow #5. As a dietary supplement, mix one scoop per 8-10 oz. of water. Shake well and consume during exercise on training days, or throughout the day on non-training days. Consume one bottle immediately prior to, during, or after exercise. As a dietary supplement, take two (2) capsules with 8oz (240 mL) water. 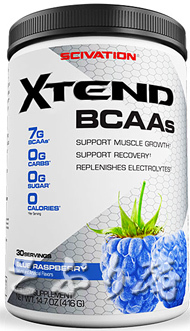 For best results consume 5 to 6 servings (10 to 12 capsules) daily, especially on training days or when dieting. CopyRight© Capty Co.,Ltd. All Rights Reserved.